Rush Zero | Perhaps the strongest Poppers ever! 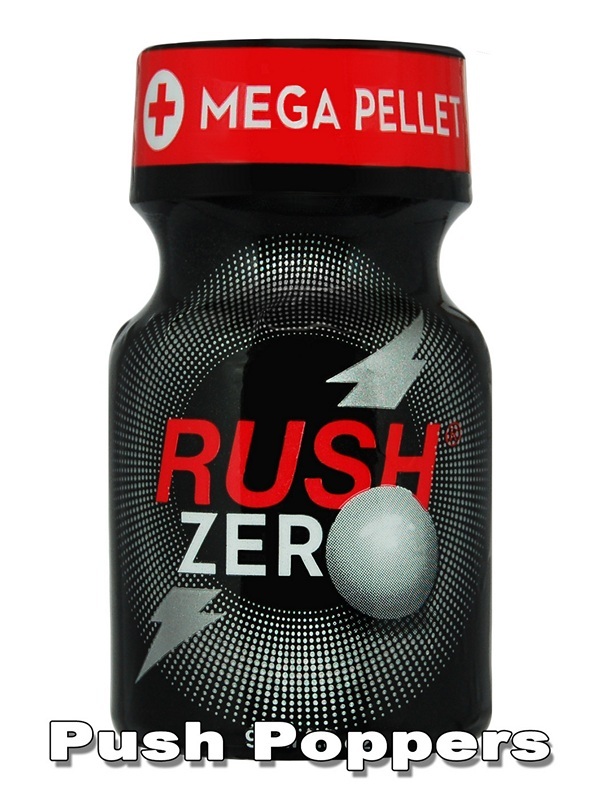 We present the probably strongest poppers ever - Rush ZERO! Novel ingredients, developed in the best laboratories of the world, have allowed to create this perfect 50/50 blend of the best aromas. With the new giant mega pellet, it is now able to bind all the water and disconnect it from the aroma to obtain only the pure purity of this poppers. You finally want to experience something new and as strong and long as possible? Rush Poppers Zero will fulfill all your dreams!